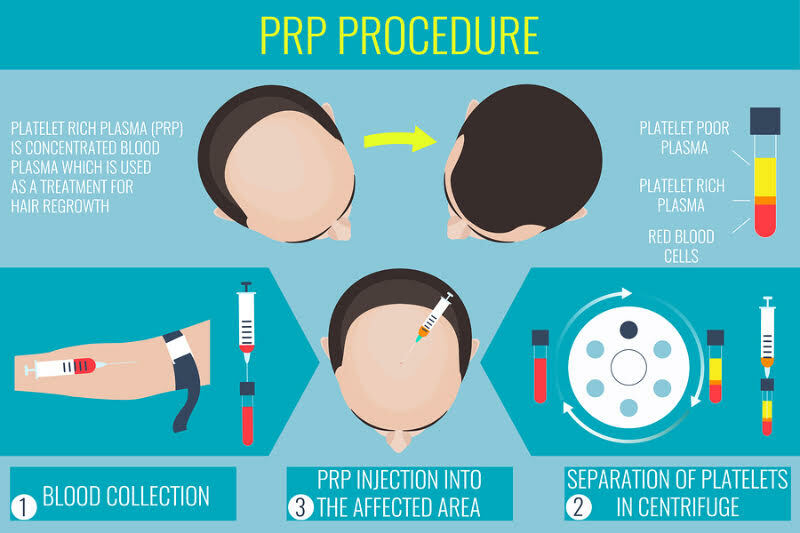 PRP therapy is also known as ‘The Vampire Facelift’ and uses the body’s own healing mechanism to rejuvenate the skin. The treatment triggers collagen and elastin production, in turn plumping and revolumising the skin. 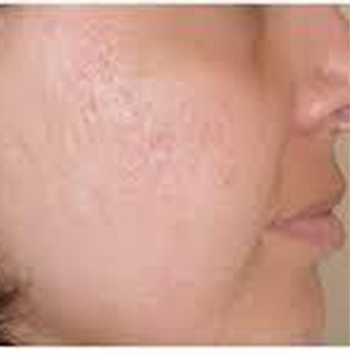 The skin looks more youthful and has a silky feel, with results lasting upto 18-24 months. PRP was historically used to treat skin ulcers, tendinitis and various other joint issues. 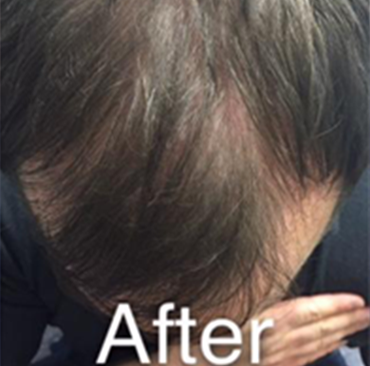 The results were very promising which led to this being used in aesthetic treatments. It involves taking small amount of blood from patient and spinning it at high speed in a machine (centrifuge) to separate the platelets and plasma from the red blood cells. This separated fraction of blood, rich in platelets and growth factors, plays an important part in the body’s healing mechanism. The above is then injected into the area of skin that needs to be treated using fine needles. PRP is one of the few treatments which can be safely administered to the delicate area around the eye. 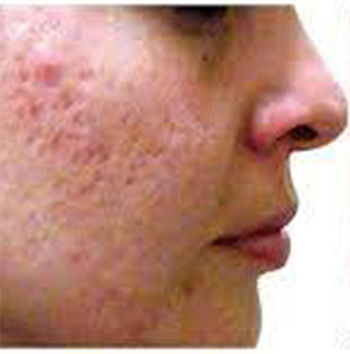 The results achievable with PRP can be improved by combining it with Dermaroller treatment. 2. What are the contraindications? There may be some bruising, swelling, soreness and redness immediately after the treatment which should subside in a few days. 4. Do I need to do anything before or after treatment? We advise clients to avoid taking Vit E, Aspirin and other NSAIDS (Non steroidal anti-inflammatory drugs) for a couple of weeks following treatment. Also using a SPF factor of at least 30 is advised. 5. How many sessions would I need? The number of sessions would be advised after consultation, but for skin rejuvenation mostly 3-5 sessions 4-6 weeks apart are needed. We recommend a top up once a year. 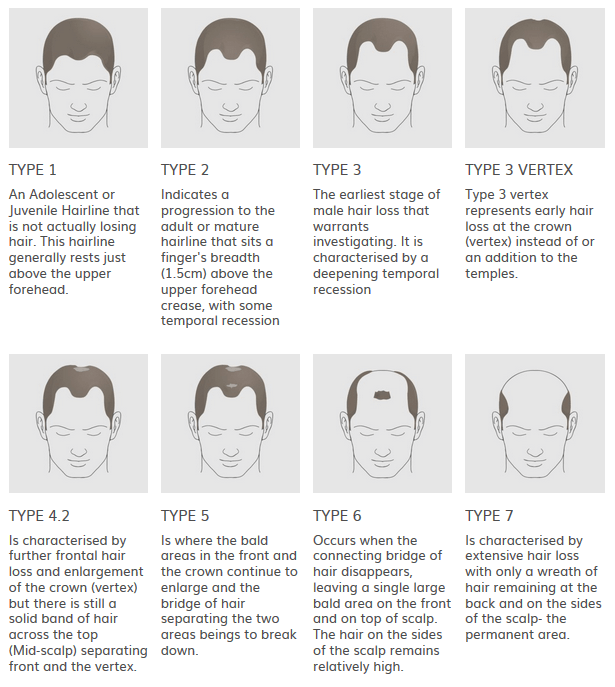 For hair restoration, 4 weekly sessions are recommended. 6. 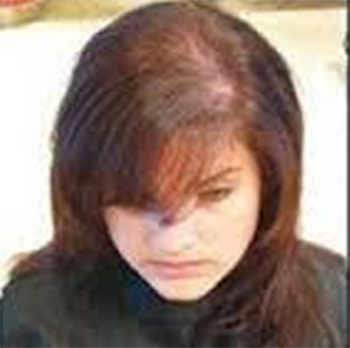 What is the downtime following treatment? 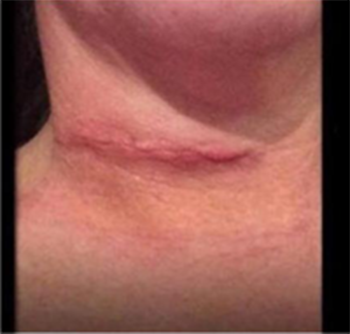 There is some redness, minor discomfort and swelling in the treated area which lasts few hours. Bruising is less common and can easily be covered with make-up. 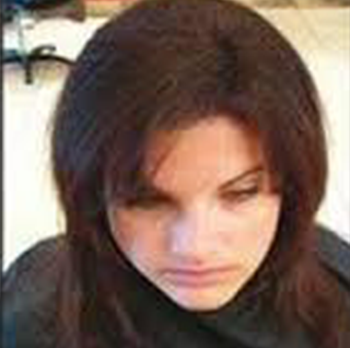 Most clients are able to return to normal activities the following day. 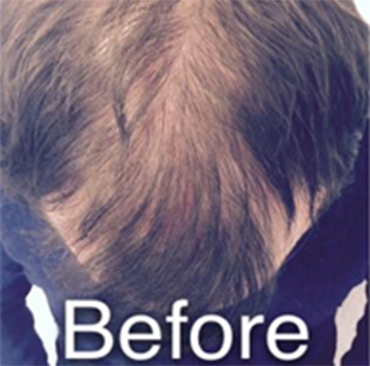 12-18 months depending on the condition as some need maintenance sessions.